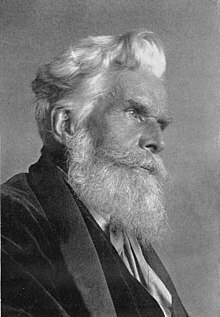 Havelock Ellis, a pioneering figure in the movement towards sexual emancipation in the late 19th century. Hirschfeld's books were burned by the Nazis in Berlin for being "un-German". ↑ "Sexology". Merriam Webster. Retrieved December 29, 2013. ↑ Bullough, V. L. (1989). ↑ Haeberle, E. J. (1983).